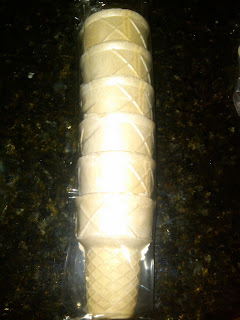 Gluten Free Beat ®: Gluten Free Ice Cream CONES!!! Gluten Free Ice Cream CONES!!! When's the last time you were able to enjoy an ice cream cone??? 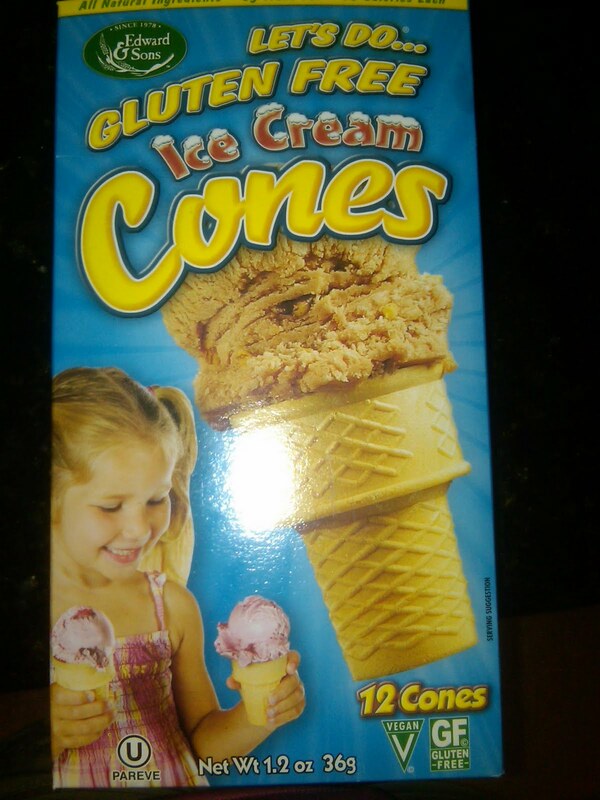 I was overcome with excitement when I found gluten free ice cream cones at Publix!!! I personally can't remember the last time I was able to enjoy a delicious ice cream cone. I recall delicious waffle cones covered in chocolate (after all, my first job ever was at Ben & Jerry's, where I made yummy waffle cones daily, good memories!). 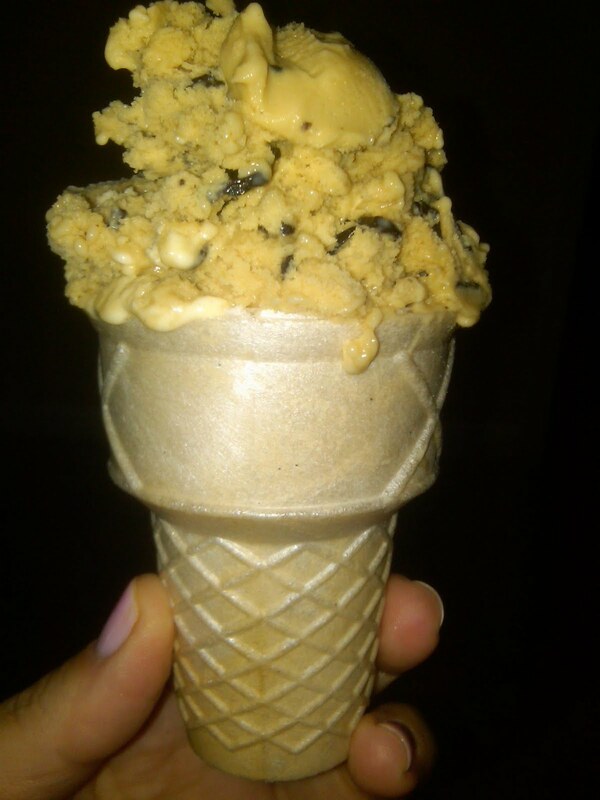 This isn't a waffle cone, but, it is a great tasting ice cream cone. Being able to enjoy an ice cream cone is a really cool new reality for Celiac's! Our Gluten-Free criteria specify/criterion specifies that the factory use no ingredients known to contain gluten in our gluten-free recipes. Furthermore, we randomly test for the presence of gluten in finished products and find none detectable. Our tests are performed at an independent laboratory and the tests are sensitive to 5 ppm (5 parts per million) of gluten. 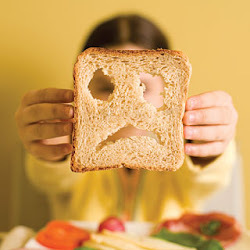 Please understand that our tests cannot detect amounts of gluten that may be present in concentrations under 5 parts per million. See other blog reviews here on the Let's Go... GLUTEN FREE ice cream cones! You get 12 cones to a package, wrapped in sets of 6. I am thankful to Edward & Son's for bringing ice cream cones back to this Celiac's life! 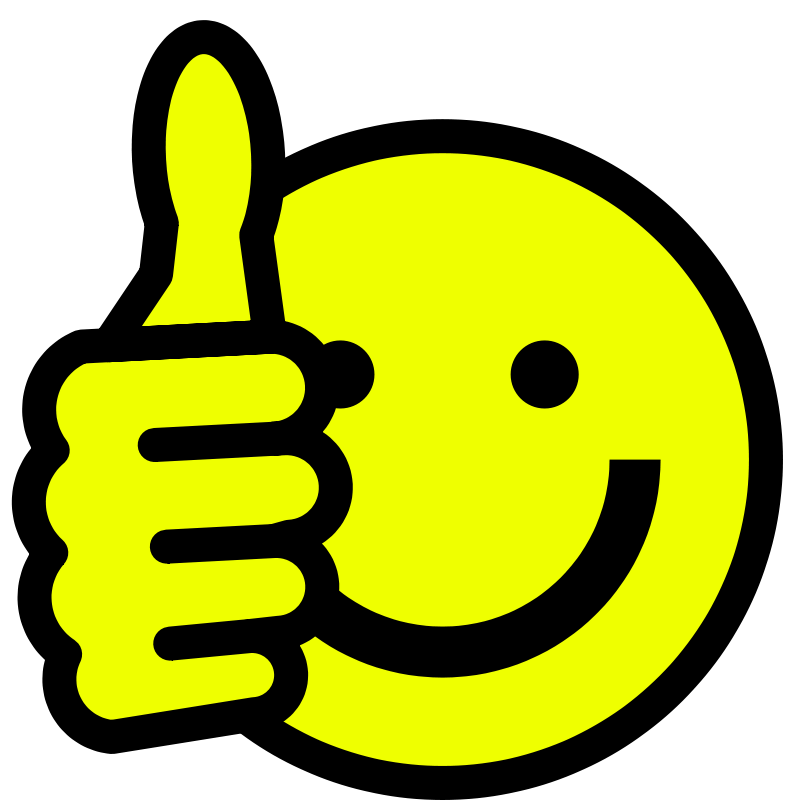 HUGE THUMBS UP!!! !